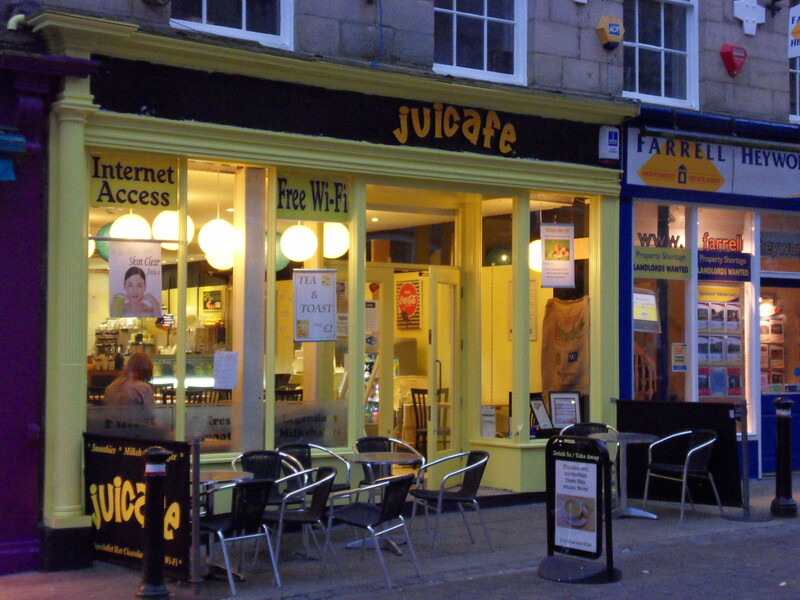 For nearly two years now I have been playing Pokémon on Thursday nights at Juicafe in Lancaster. I used to collect and play Pokémon when it first came out in the UK in about 2000, but without much of somewhere to actually play it; I ended up just playing it mostly with family and some friends. Eventually, while I still wanted to continue it, my interest waned. Then in 2013, Juicafe started a Pokémon Trading Card Game League and so at long last I was able to play again, and this time with other enthusiasts. Playing Pokémon again was brilliant, and I enjoy it so much more than when I first started and is a definite improvement and better option to playing Magic: The Gathering competitively, for which I have now retired from. In the past year though, I began to notice people naming their decks, something I didn’t quite understand. From what I was able to gather, It was more for the experimentation of deck building to see how a certain deck works out. Being somewhat of a standard player, I did not consider naming my decks at all (I still prefer to play the cards with no sleeves as it feels more authentic despite the card scuffing, as well as the fact that I do actually have sleeves for them). Well eventually I did decide to name my deck, but me being me, I decided to name my deck which was made up of Grass and Psychic Pokémon as Strong Arm Of The Law. I chose that name for one very good reason, it’s a song by British Heavy Metal Legends; SAXON. Strong Arm Of The Law is a very good song with a cool intro and riff, and a pretty good chorus section that is also kind of catchy. So pretty much there and then I decided to name my decks after Saxon songs. I planned to call a possible Fairy/Steel deck Princess Of The Night, while if I was to make a mainly Grass deck, that would be called And The Bands Played On. A Flying deck would receive the name 747 (Strangers in the Night) and a Fire deck (with possibly some Grass) would be Unleash The Beast. So I had it all planned out really. That was until very recently. I decided that come the new season in September/October time I would start the construction of a new deck. I had been using Strong Arm Of The Law since about March/April 2013 and so in order for me to try something new plus some possible variety, I decided it would be best to get a new deck going. Strong Arm Of The Law was originally built by a friend at Pokémon by combining two Intro/Theme Decks, so I bought two decks at a brilliant Board Game shop in Horsham (BattleQuest Games). 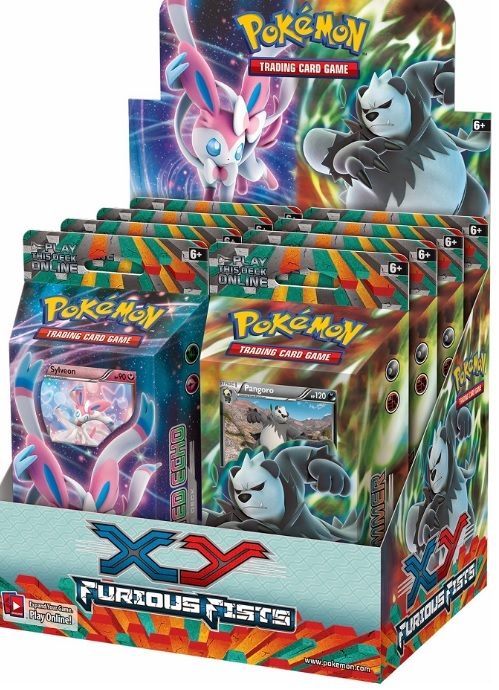 While I did do my research into Intro Decks and there were some with more powerful Pokémon, I went for a Dark and Fighting intro pack with a Panda like Pokémon on the front card called Pangoro. While I still need to build the deck, (I have yet to open the boxes) I have already chosen a name for my new Deck, and being a fan of Saxon, and deciding to name my future decks after Saxon Songs, my new deck’s name is,The Sultans of Swing, which many people know is the name of a song by Dire Straits. A) I think it works, and…..
B) because I couldn’t think of anything else. But the name does work, because in essence, I am calling the Pokémon in the deck, The Sultans of Swing. It is more of a personal name for them and gives the Pokémon cards both Character and Personality, and on top of that it brings two awesome things together into one brilliant combination; an Awesome Card Game and an Awesome Rock Band. Pokémon and Dire Straits is quite literally a Brilliant Combination (unless the deck turns out to be rubbish, in which case it may be the last time I use a Dire Straits song as the name for a Pokémon deck). GENEPOOL (I could call a future deck Telegraph Road, but the deck would need to be so evenly mixed enough for the full 14 minutes of the song to take effect).